Andy Petranek and Michael Stanwyck know fitness. Petranak was a former adventure racer and RedBull Athlete before founding one of the first CrossFit gyms. Soon after, Stanwyck walked in looking for a new type of workout and quickly became CrossFit LA's manager. But while their classes made gym members stronger, the pair longed to have a more wholistic impact on their clients. In 2011, they created the Whole Life Challenge, a six-week program that focuses on seven lifestyle changes that optimize well-being. The Challenge, which turns healthy living into a game, now attracts more then 50,000 participants a year. 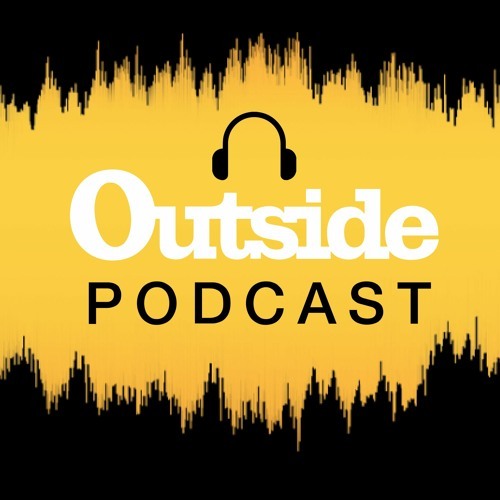 Last week, Petranak and Stanwyck sat down with Outside editor Chris Keyes to discuss the problem with diets, the keys to changing habits, the power of crowds, and how small lifestyle changes add up to make a big difference.